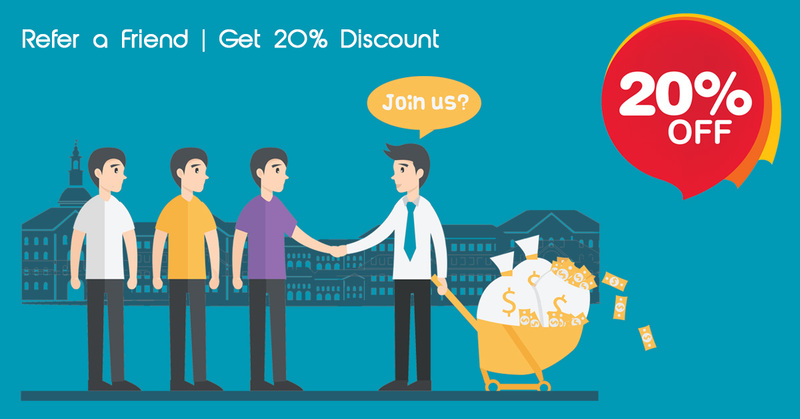 Complete the form below before 01 August 2018 and get 20% discount on your income tax returns if your referral-friend also chooses MoneyPenny to submit returns on their behalf. To receive a free quote on your Tax Returns, please complete the contact form below and our team will be in touch – if your referral-friend also chooses MoneyPenny to submit their income tax returns, we’ll give you 20% off your fees. How Many IRP's Do You Have? Please Note: Upon completion of the contact form, we will send you an email containing the Personal Tax Consent form. This form will need to be completed and returned to authorise MoneyPenny to submit your returns on your behalf. We will also send an email to your friend to indicate that you referred them, for us to complete their tax return submission. The 2018 Personal Tax Season runs from 01 July to 31 October 2018 – These new deadlines have been implemented by SARS in a bid to increase efficiency and it is therefore recommended that you submit your returns as soon as possible.